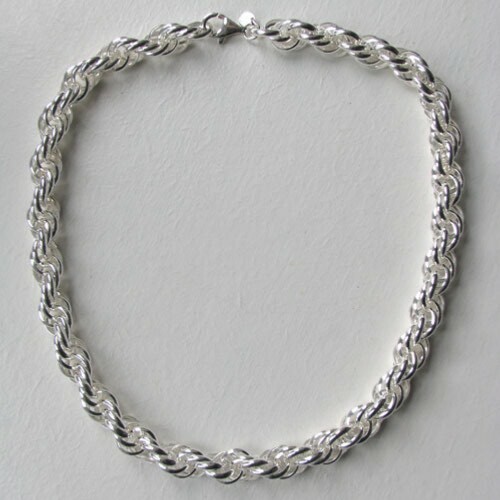 This Italian silver necklace is a beauty! 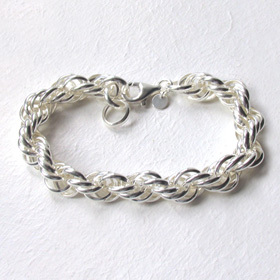 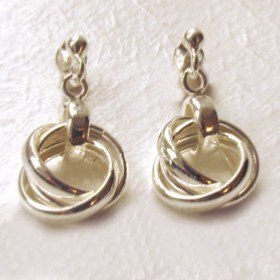 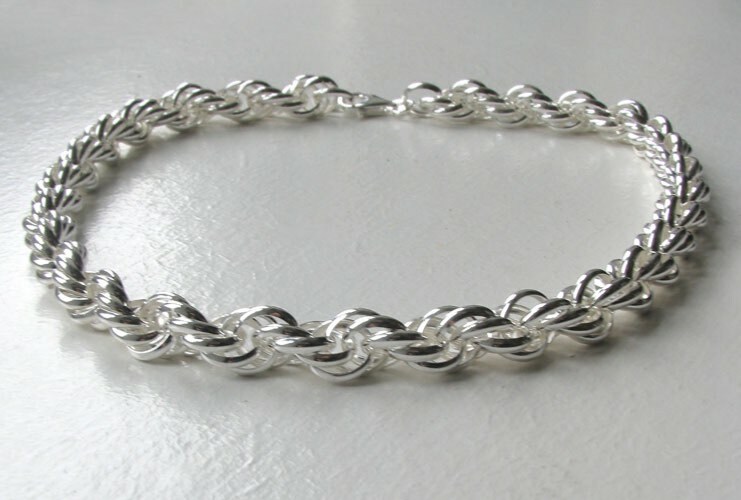 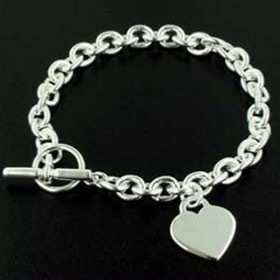 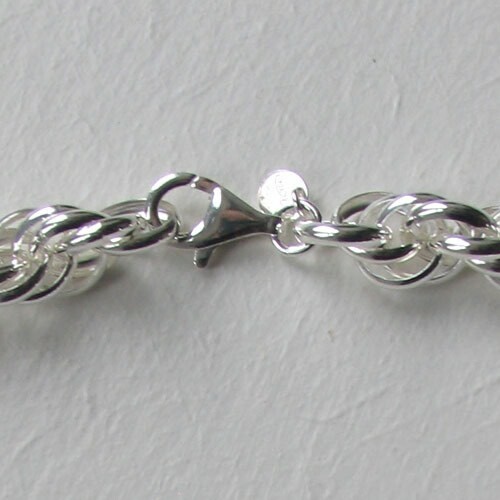 It is created with many interlocking round links which ebb and flow in this dynamic design. 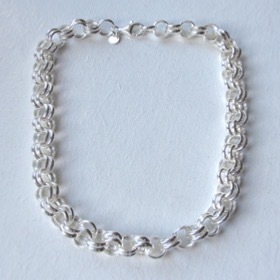 At 11mm wide, this silver link necklace is a substantial piece of jewellery and will not go unnoticed. 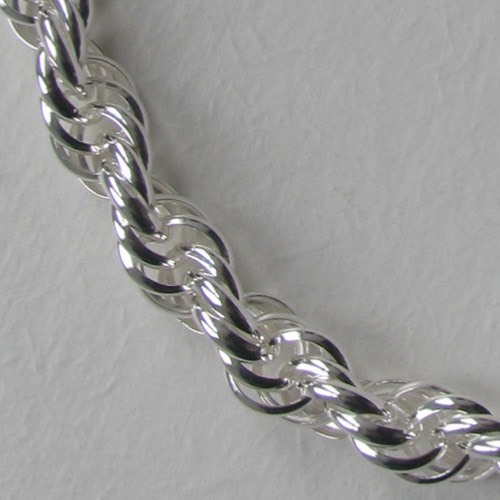 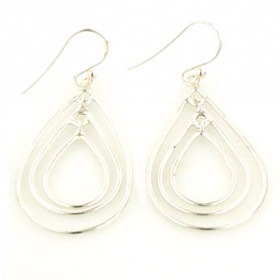 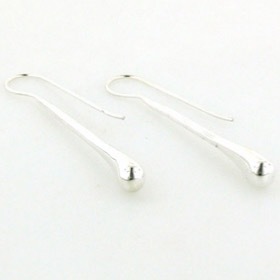 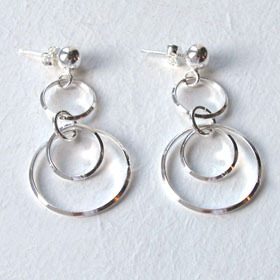 The sterling silver is smooth, bright and substantial and will move loosely around your neck. 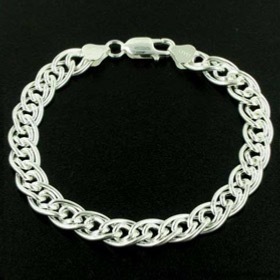 It is not stiff or rigid. 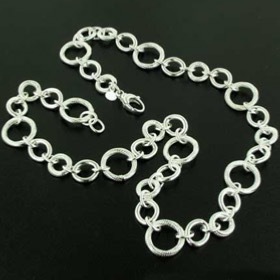 We offer this elegant silver necklace in lengths 16" to 20" to accommodate different neck sizes and to give you a choice of how high or low you want the necklace to fall. 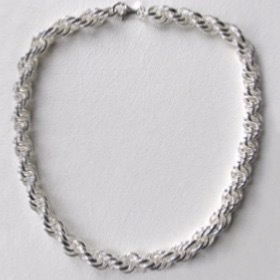 The necklace fastens with a sturdy lobster claw fastener.